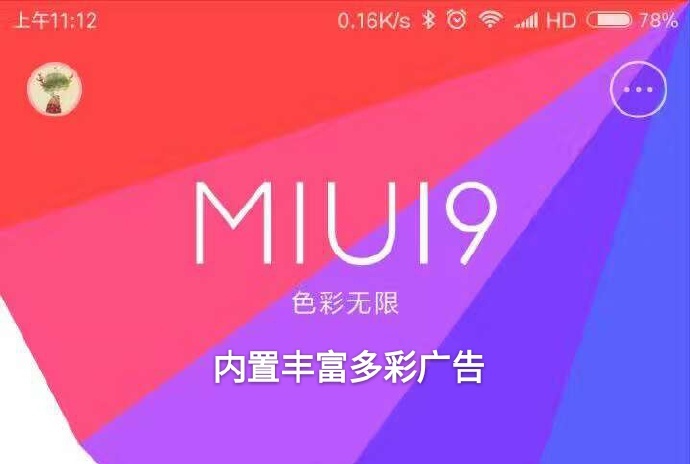 Xiaomi has been working on MIUI 9 now Xiaomi has announced that MIUI 9 based on Android 7.0 Nougat will arrive before August 16.Earlier this week Xiaomi announced list of Phones which will get Nougat Update. Xiaomi CEO Lei Jun had mentioned earlier that MIUI 9 will be more smooth and powerful compared to the previous versions. 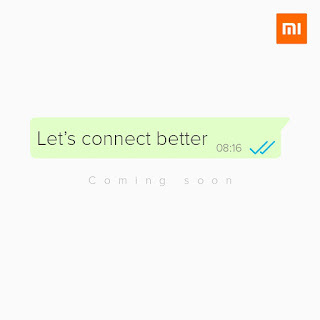 It is also expected to feature the split-screen mode and the picture-in-picture mode, which is also due to arrive with Android O.
Xiaomi Mi 5,Xiaomi Mi 5s,Mi 5s Plus, Mi 4c,Mi 4s,Mi Note,Mi Note 2,Xiaomi Mi Mix,Xiaomi Mi Max,Xiaomi Redmi Note 4X Snapdragon 625 Model.Xiaomi Mi 6 Android 7.1,Xiaomi Mi Max 2 Android 7.1.,Xiaomi Mi 5C and Xaiomi Redmi 4X will be getting Nougat Update.